A life time Capetonian, I’m currently (temporarily) in London and seeing this picture has broken my heart and filled me with so much pride. You wouldn’t happen to have a desktop size version would you? That’s cool. What resolution is your desktop? I’ll make one to fit your desktop. How long until you’re back in Cape Town? If I may suggest, to get a ‘daily fix’ of Table mountain (when the fog clears!) try the Kapstadt.de Cape Town web cam. I do hope someone will come up with the funds and allow you to keep us Cape Town Daily photo fans entranced. Thanks for the photo Paul brings back lots of good memories and I can even see the window of the room we stayed in at the Hotel- love it. Great images over the last couple of days. 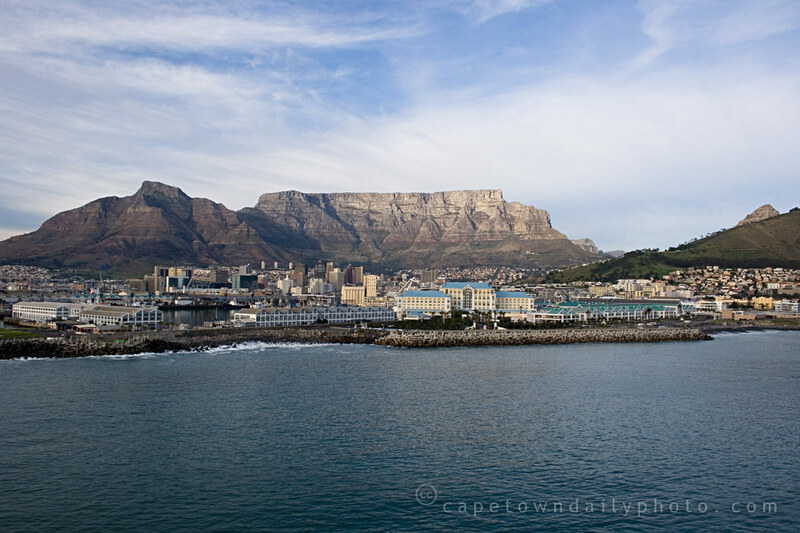 I would love to go on a helicopter flip around Cape Town and the Peninsula for some aerial shots. You must do some tilt-shift experimentation with this image. Amazing photo Paul, I love it!!! mjw, that’s a great idea actually! I’ll give it a bash. Guinivea, thanks, and yes, indeed! I’m back this year sometime! Not a day too soon, either. I’m actually using a dual screen display, 2560×1280, but 1280×1280 would do as well. Sorry, the above should’ve read 2560×1024, but 1280×1024 will do as well. 1280×1280 would be an … odd resolution. Nick, I’ve mailed two versions off to you. Enjoy! Wow! That is one jaw-dropping shot! !